Looking to hitch a ride to Sochi 2014? 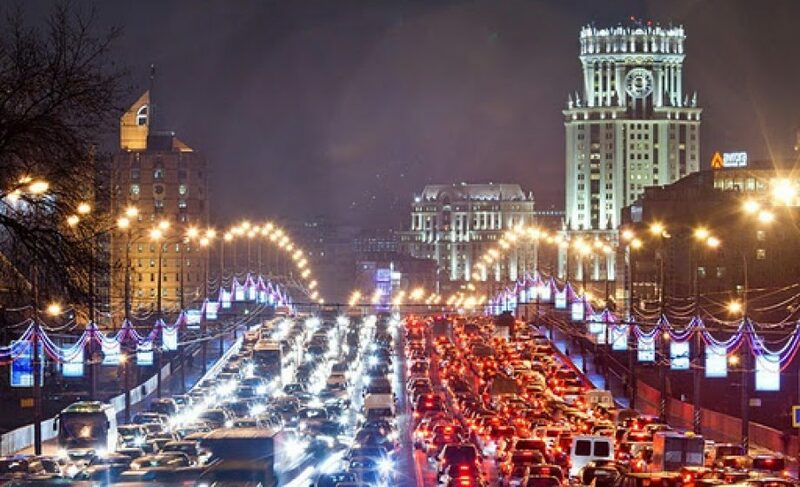 Blablacar is now available in Russia! Blablacar has added Ukraine & Russia to the list of countries it covers (now more than 10) with the acquisition of Podorozhniki. Similar to Blablacar’s acquisitions in Italy & Spain, the amounts have not been disclosed, and the team is small (3 people for Podorozhniki). As TechCrunch’s Steve O’Hear reports, Blablacar raised €10 Million from Accel two years ago with the goal of European expansion; however, since rolling out its commission-based business model last year, even rough estimates on commission rates and number of rides served would put Blablacar’s monthly run rate close to €1 Million – they may well be profitable today, despite being over 110 employees, according to CEO Fred Mazzella. The team recently became building-buddies with Criteo in their monstrous 7-story office in Paris, and while Blablacar now has teams in everY market that it operates in, the bulk of the team remains in Paris, arguably one of the largest hubs for the Sharing Economy. Paris is a major market for both Uber & Airbnb, larger than San Francisco & New York City, in some cases – Vayable also spent a few months out here getting to know their community. Other than forgetting it was 2014, there was one mistake in O’Hear’s take on the fundraising that I couldn’t help but noticing, namely that “the carpooling race in Europe has yet to produce a definitive winner.” Indeed, O’Hear pins Blablacar against German competitor Carpooling.com; however, as we compared last year when Carpooling.com said it planned to launch in the US (which still hasn’t happened, despite fundraising), there really isn’t much of a ‘race’ to be had. Blablacar has been nominated by O’Hear’s own publication for best international startup (voting is now closed), where Carpooling.com hasn’t. Blablacar has boasted continuous exponential growth of users, now approaching 5 Million registered users, where Carpooling.com hasn’t. And, just looking at the products, it’s clear that Blablacar knows its market better. So if you’re looking to get to Sochi in the next few weeks, why not try Blablacar? Liam, I see you enjoy teasing the Germans, who unlike the French, don’t like to play under the flashlights 😉 I sincerely hope that there won’t be one winner in the carpooling race but many winners. I would want carpooling to become so popular that we will have the Lufthansa, Iberia, Vueling and Easyjet of carpooling.